Walter Mosley, San Francisco, 2010. 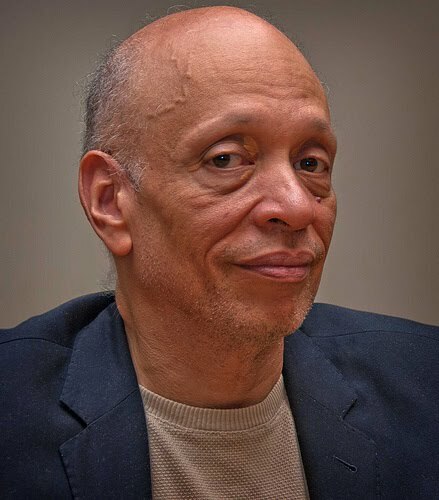 I've nearly missed this, but it is Walter Mosley's birthday. Over the years I have read probably two-thirds of his two dozen plus books. That is a lot of thought provoking fun - a rare combination. I've posted on Mosley and his work here a number of times.